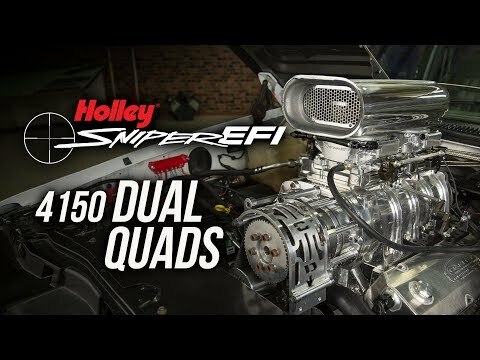 Holley/MSD is pleased to announce the release of Sniper EFI BBD for Jeep® CJs, which is designed specifically for 1971-1986 models with 258 cubic-inch 6-cylinder engines. 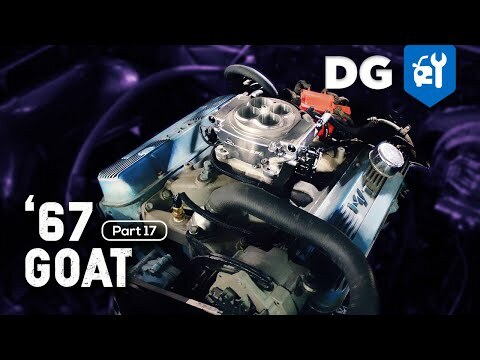 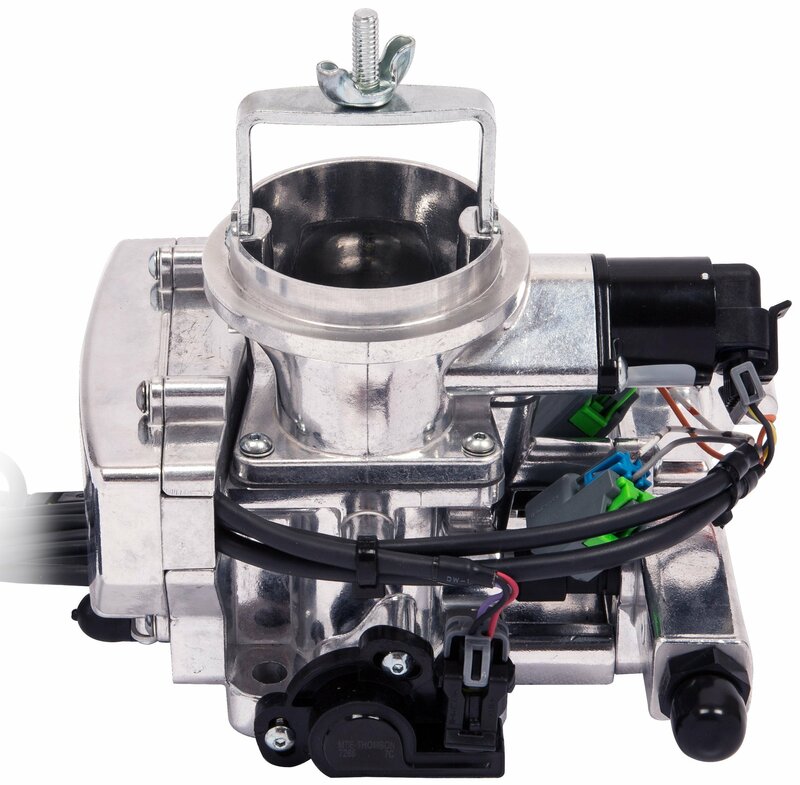 It's a bolt-on BBD carburetor replacement that supports up to 350 horsepower, delivers a steady supply of fuel when you're hanging at extreme angles on the trail, and provides all the tactical accuracy of EFI at an affordable price. 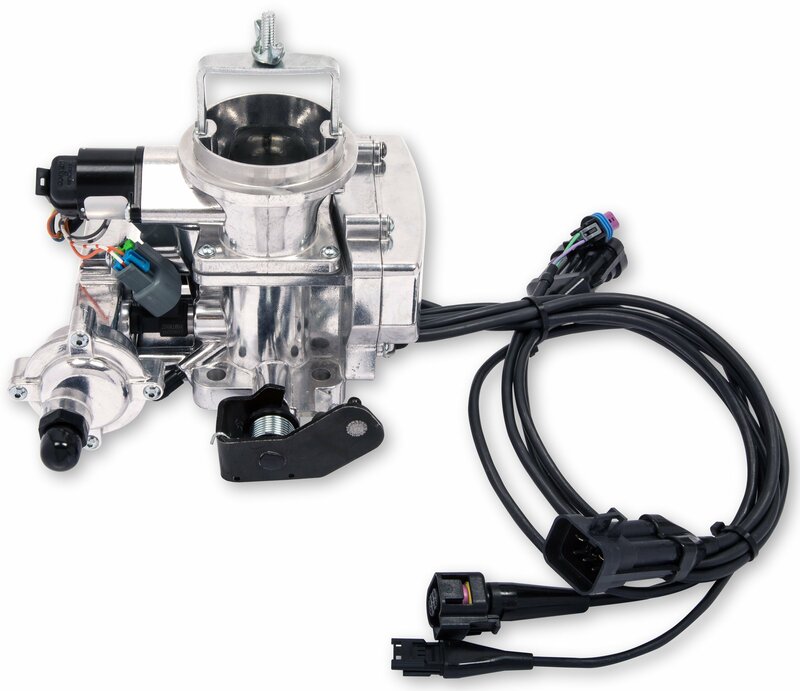 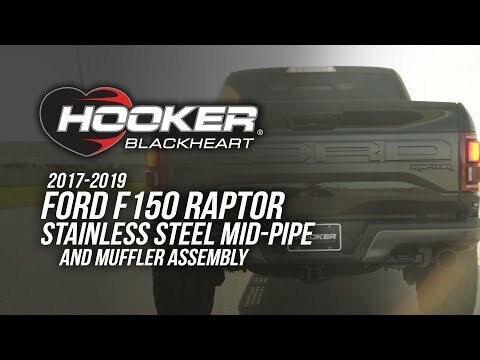 Equally at home on high-powered trail rigs and weekend cruisers, the Sniper EFI BBD system delivers superior throttle response and better wide-open-throttle power than a carburetor while putting an end to cold-start issues, hesitation, vapor lock, and flooding. 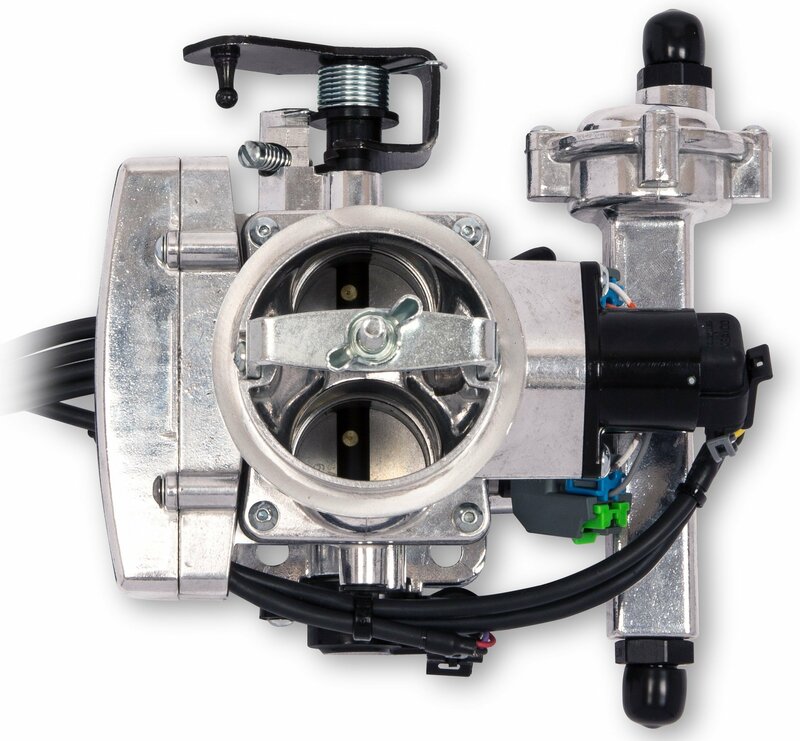 An internal fuel pressure regulator preset to 58.5 PSI eliminates the hassle of plumbing an external regulator, and the included clamp-on oxygen sensor kit for 2.25" exhaust ensures a leak-free oxygen sensor installation and comes with stainless steel T-bolt clamps and a weld-able stainless oxygen-sensor flange. 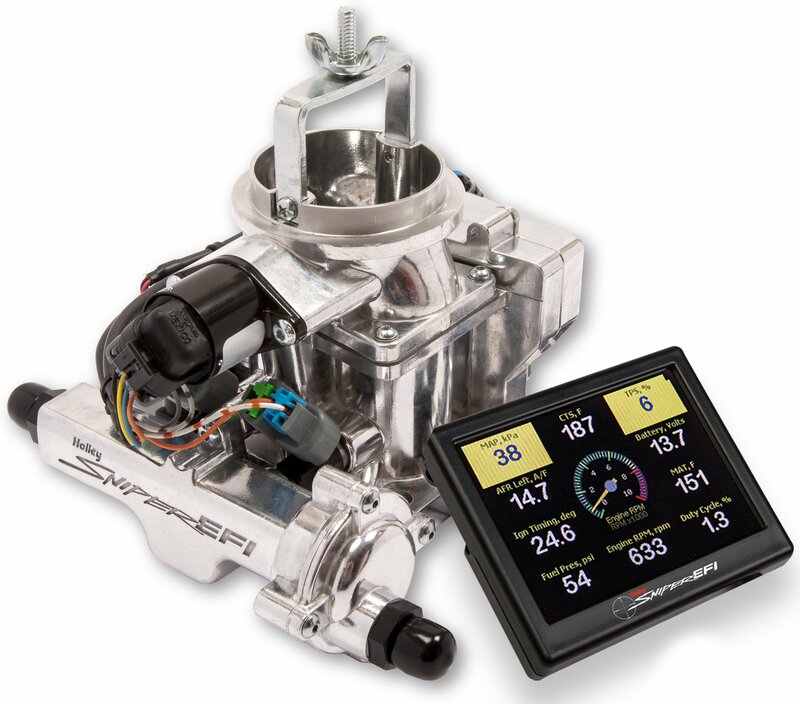 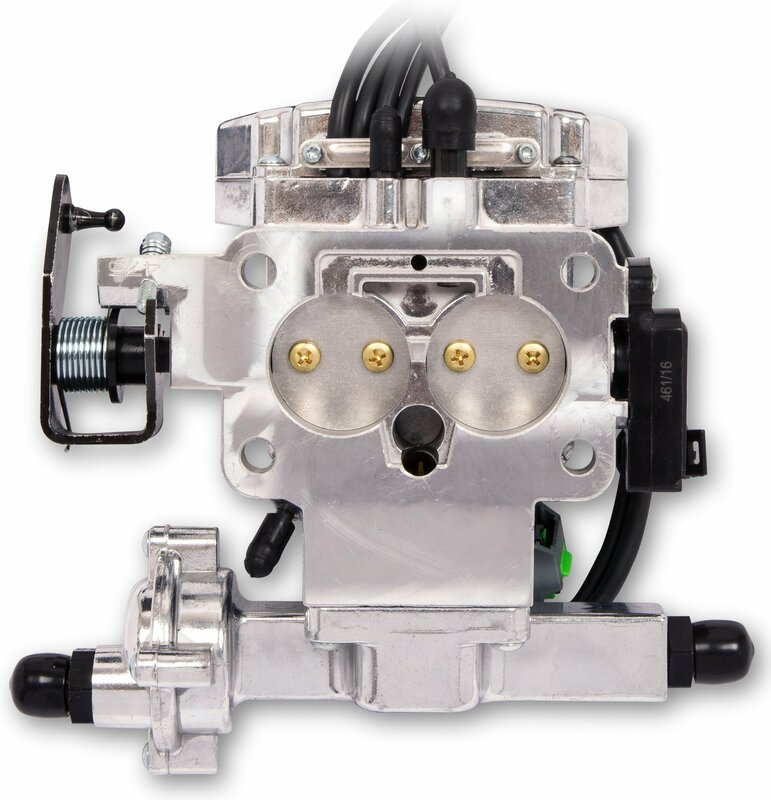 See detailed product information for Sniper EFI Systems For Jeep CJs With a BBD Carburetor.